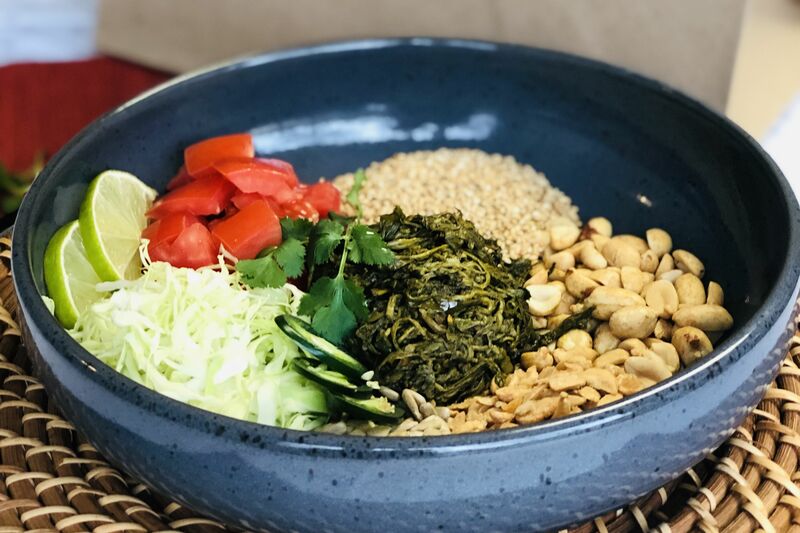 The upcoming food hall adds a reputable Japanese noodle name to its roster. Marukin's Hakata-style pork ramen. Image courtesy Marukin. 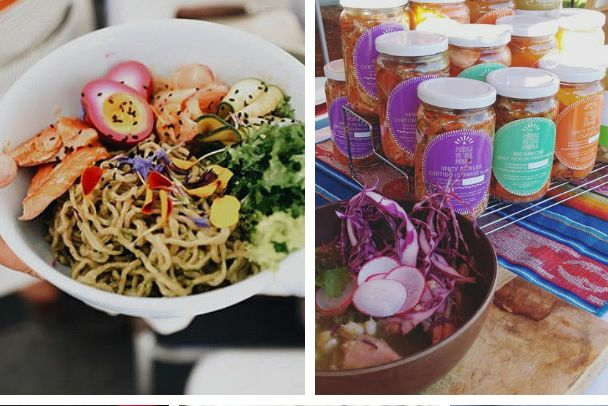 The newest member of Pine Street Market, Portland’s upcoming food hall, is a 21-year-old ramen stalwart from Japan. 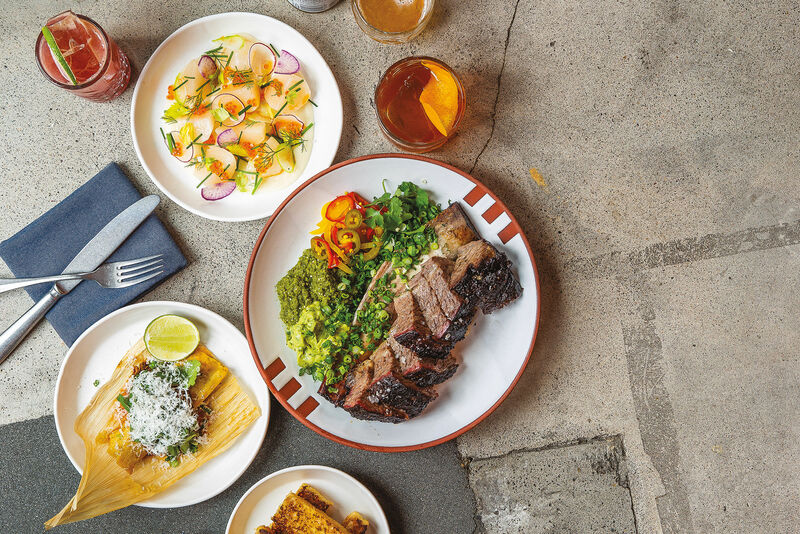 Eat Beat has learned that Marukin will join nine other brewers, chefs, and baristas inside the hotly anticipated eating and drinking pod at 133 SW Pine St in the fall. Marukin Ramen already has eight locations in Tokyo, and one in Yokohama—this will be their first Stateside outpost. 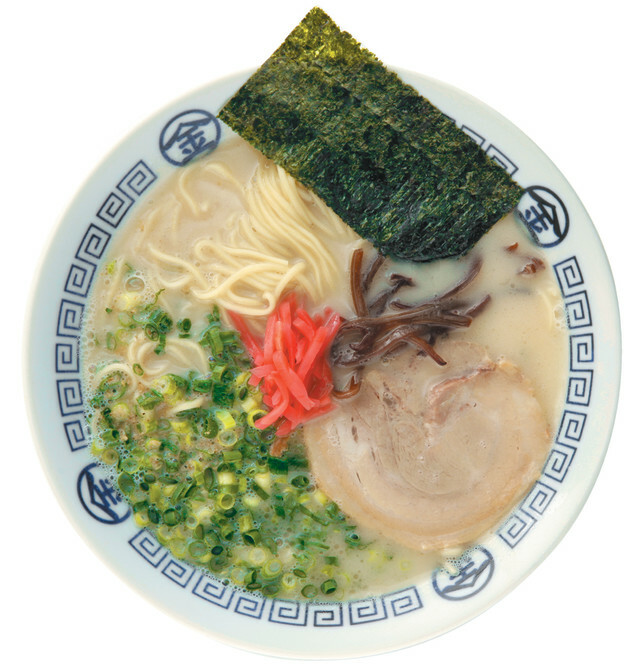 While their reputation in Japan rests on their Hakata-style pork ramen, their Pine Street-style will be a thick, creamy chicken-based broth, with noodles and stocks made in-house. 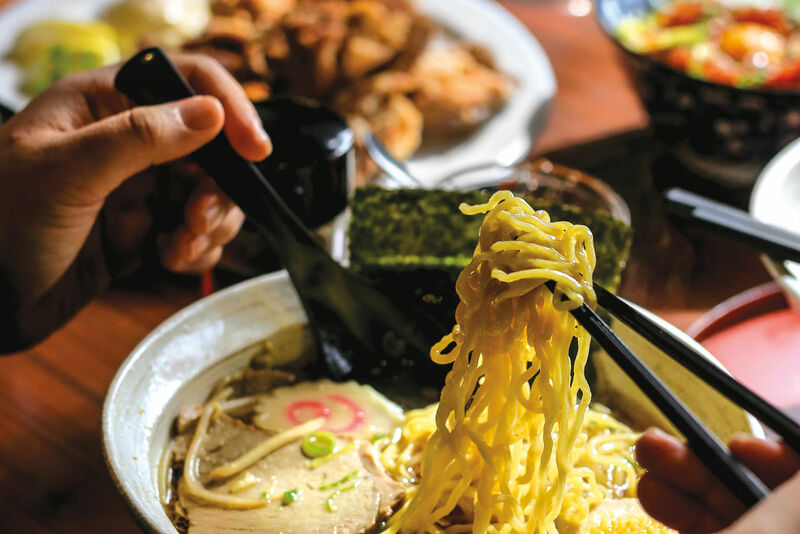 “Portland didn’t really have a great ramen place until Biwa in 2007,” says Pine Street culinary curator Mike Thelin, “these guys are real, authentic, Tokyo ramen operators.” Why is Pine Street Market, a locals-only food emporium, taking in a Japanese brand? Thelin explains: “The area now known as Old Town/Chinatown had one of the biggest concentrations of Japanese people outside of Japan until the internment camps in the 1940’s. Their historic link feels as strong as any local business.” More information as it becomes available.